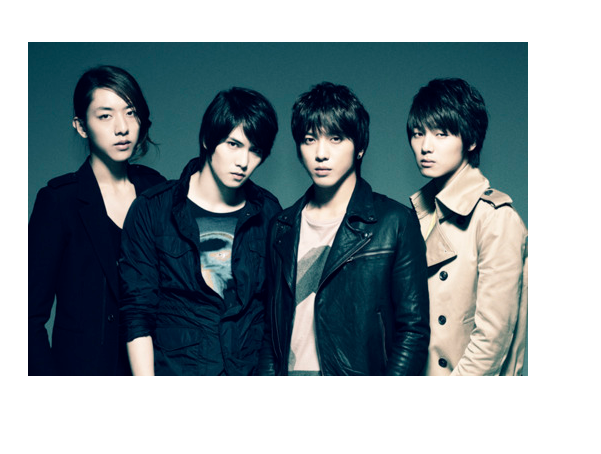 CNBLUE – New Single “Where You Are” | Japaneze Jusu!!! ようこそ!! !